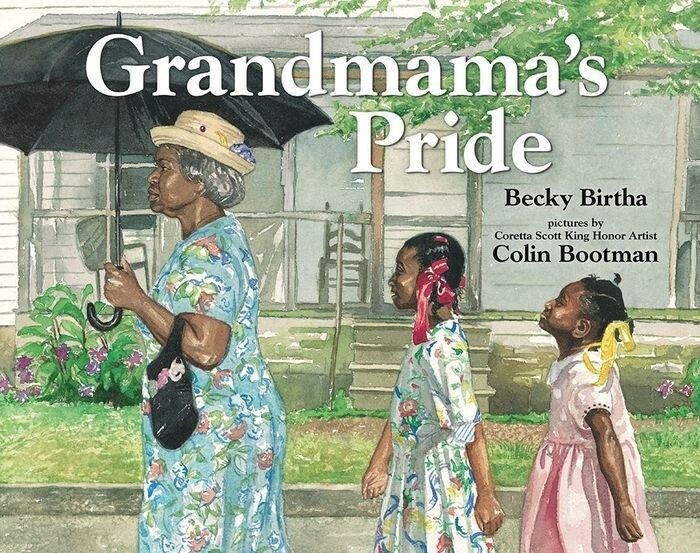 Six-year-old Sarah Marie, her mother, and her little sister travel down south to visit Grandmama in the summer of 1956. 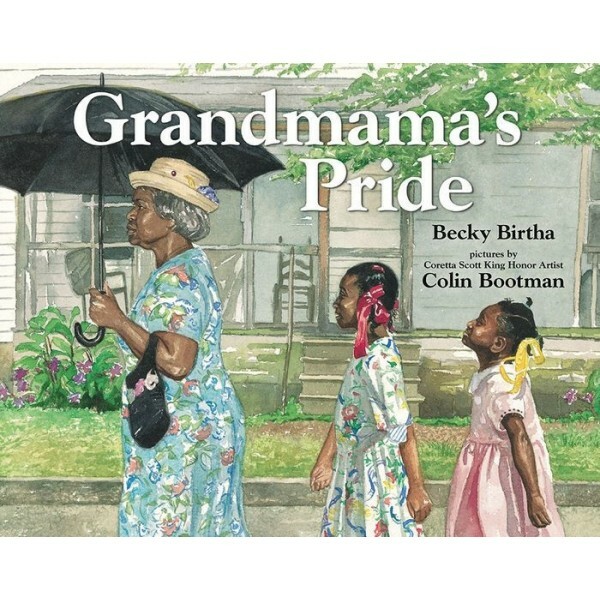 Grandmama makes every effort to shield her granddaughters from the prejudice that still plagues her town. But as Sarah Marie learns to read, she notices Grandmama’s town is filled with signs and rules that she’s never understood before. As Sarah Marie tries to make sense of the world around her, she’s left wondering if life in the South will ever change.